When disaster strikes like flooding or water damage in your business or home, structural drying is necessary. A quick response from ServiceMaster by Lovejoy will help you avoid additional damages caused by flooding. Structural drying is the process of extracting excess moisture. ServiceMaster by LoveJoy has been providing quality services since 1995 to business and homeowners in Atlanta and nearby Counties. Structural drying should be done by professionals like the team of ServiceMaster LoveJoy. We have the needed equipment, skills and knowledge to perform the proper structural drying services. 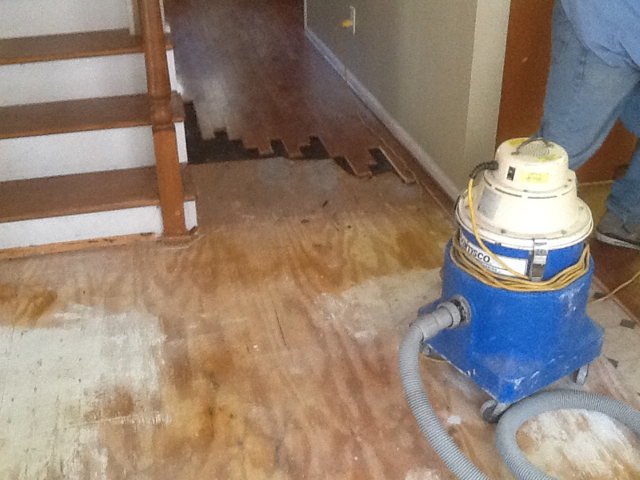 Depending on the type of water that caused the damage, your carpet, hardwood floor, and tile flooring can be saved. Common water damage causes are broken pipes, washing machine or appliance malfunction, apartment water leaks from higher floors. Hardwood Flooring can be saved depending in the type of flooding. It is necessary that water does not stand for a long period for a time. 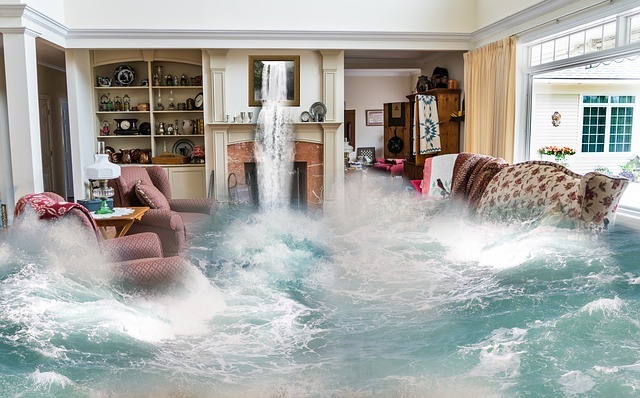 Hire a water removal company as soon as you see flooding.Carpets can be saved by replacing the padding and depending on the level of saturation.Tile floors can be saved depending upon the type of water damage, a quick water damage removal and drying process from ServiceMaster by LoveJoy can save your tile floors. As soon as you discovered water damage in your home or apartment call ServiceMaster by LoveJoy to prevent damage and replacement. ServiceMaster by LoveJoy‘s flooring team is experienced, qualified and has the equipment needed to perform the process needed. We are also experts in replacing any type of flooring. 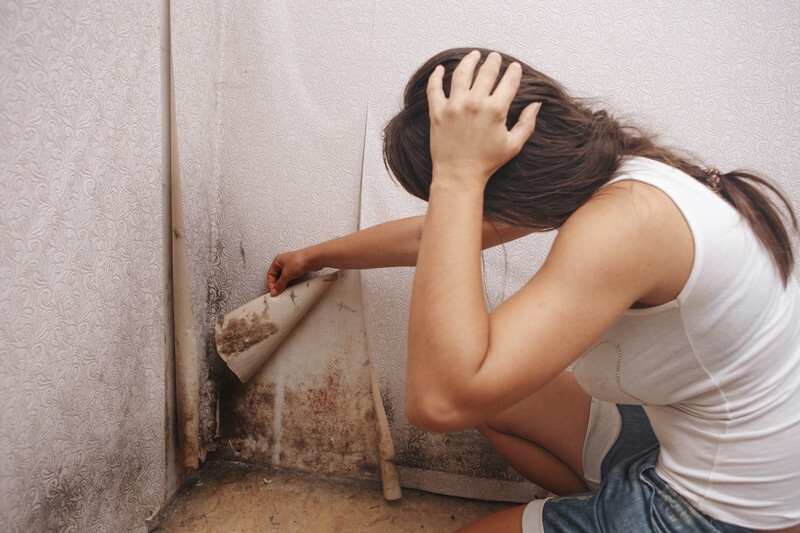 Structural drying is necessary when you experienced water damage to prevent mold from invading your properties. 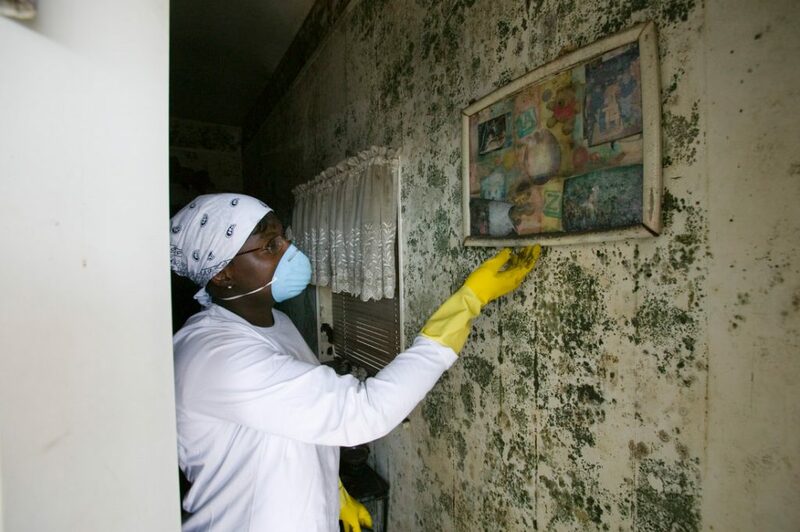 Mold can cause and trigger serious health problems. Structural drying can prevent future damage and contamination and it can restore your place and peace of mind. 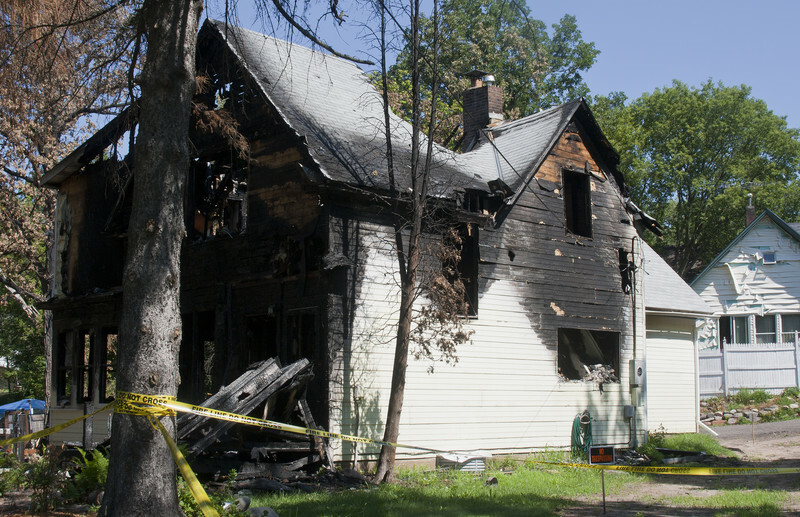 Structural drying will dry out the damaged area fast with the least amount of demolition. Contact us at 678-293-0297 for a faster response. 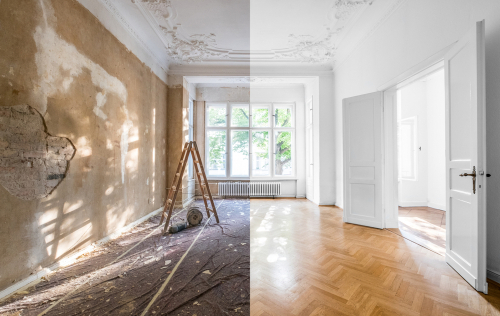 ServiceMaster by LoveJoy services water removal and extraction, fire damage repair and restoration, general construction, structural drying, dehumidification, content cleaning, soot and smoke damage, contents cleaning, and mold inspection and remediation. Servicing businesses and homeowners located in Atlanta, Sandy Springs, Decatur, Stockbridge, Conyers, McDonough, Stone Mountain, Covington, Social Circle and Dekalb County.